The Perfect Transitional Haven. 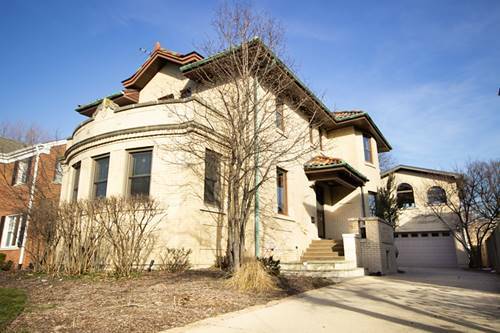 A Beautiful Updated 3br Home On A Highly Desired Tree Lined Street Steps From North Ave. Formal Dining Room, Living Room With Gas Fireplace, Hardwood Floors And All The Comforts Of Home. With The Convenience Of A Full Bath And Bedroom On First Floor. Spacious Kitchen w/ Granite Countertops, Stainless Steel Appliances, Maple Cabinets & Eating Area w/ Large Bay Window. Huge Master Br w/ High Ceilings, Walk In Closet & 7x12 Balcony Overlooking Yard. Finished Bsmt w/ 1/2 Bath, Washer And Dryer And Room For Office Space. Newer Windows/Gutters/Roof/Concrete Walks/Appliances, Central A/C. 2 Car Garage Plus Parking Pad. 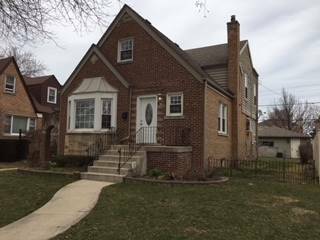 For more information about 1813 N 77th, Elmwood Park, IL 60707 contact Urban Real Estate.